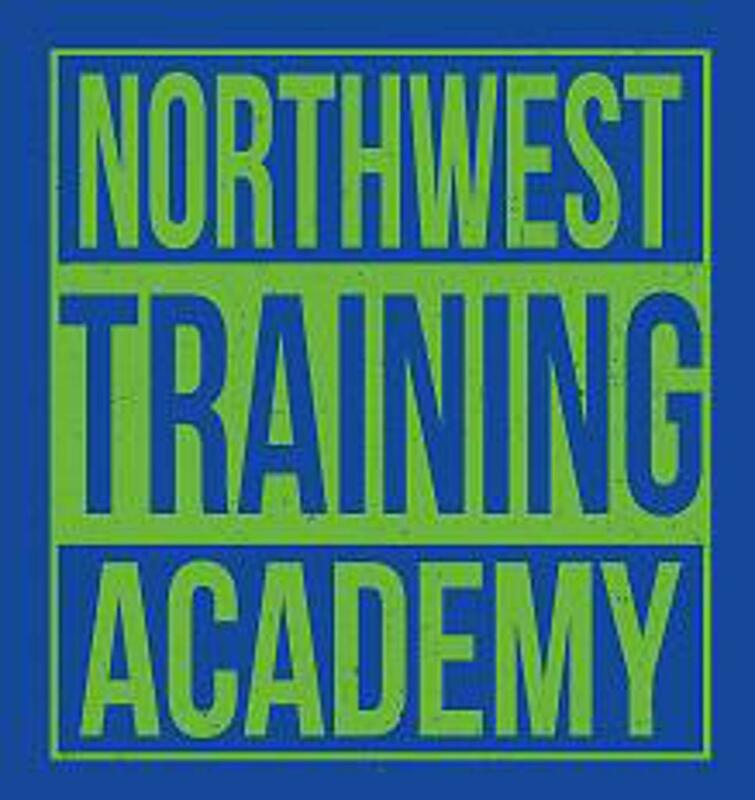 The Northwest Training Academy (NWTA) will officially be integrated as part of the FC Spokane Premier and Youth Development programs effective immediately. Players enrolled in these programs will be able to participate in the Spring and Fall NWTA Sessions free of charge. This is implemented in an effort to strengthen the technical skills of the premier players and to give the youth development players the tools to prepare for future premier program participation should they wish to pursue that level. FC Spokane Director of Coaching, Jay Vela weighs in: "I believe this will benefit our Premier and Youth Development Programs immensely. In my opinion, all our players should be training 3-4 days a week if they want to achieve results at the highest level. This is a great step on the way. It will also help prepare our Middle School and High School athletes for the rigors and demands High School varsity and Collegiate Soccer will ask of them." As usual, the Northwest Training Academy will be open to all players as well, and we encourage all of our Select players looking to develop their skill set to register as well. The regular Spring Academy fee is $50.